We are exultant to released Exchange EDB to PST Recovery Software that has the influence and effectiveness program that repair corrupted or damaged Exchange EDB file and recover EDB file to new created PST File with emails, contacts, calendars, task, notes and appointments. EDB Recovery Software allows users to recover selective folders from EDB File and restore them into PST, EML, MSG and HTML format deprived of exertion. MS Outlook Installation is not required for installing the software for Exchange EDB Recovery to PST Outlook file. Software recover priv1.edb file, pub1.edb file and stm files with conversion their data. Recover and Convert tens of thousands of user’s mailboxes without lose data. Demo Version: - Allows restore 25 items/per folders from EDB Files into given format for free. Exchange EDB to PST Recovery Software has fast searching and scanning process; choose “Auto Search” option and define search path for automatically locate .edb location from users machine and scans all exchange mailboxes items to convert their data into outlook PST file with emails, contacts, calendars, task or appointments. We added PST Split option during conversion time that users can choose that option to makes smaller PST file from larger one. EDB Recovery Software capable to recover EDB file and restore EDB to PST Outlook file with provided option of splitting the PST File by size upto 5 GB that can solve outlook 2 GB corruption issues. 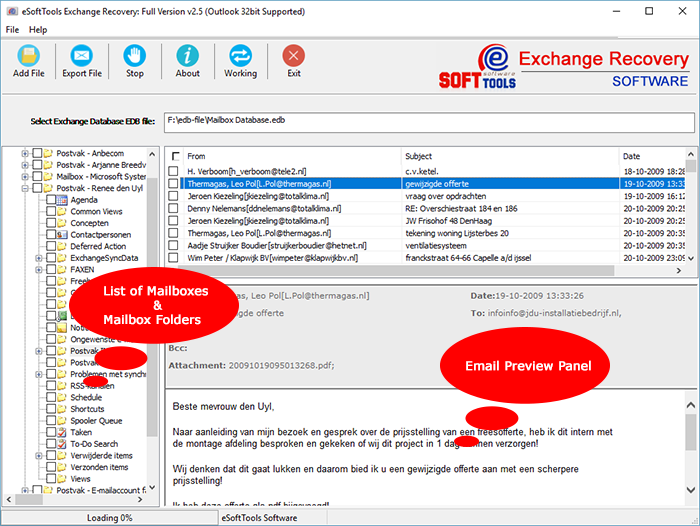 Except PST Outlook format, the Exchange EDB Recovery Software offers EML, MSG and HTML format to restore the recovered Exchange mailboxes included emails, contacts, calendars, task, notes and appointments. 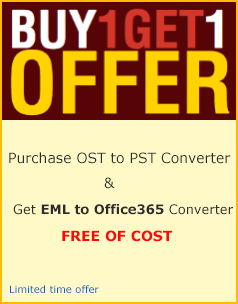 The converted PST and MSG file can be open in MS Outlook file, EML file can be open in different mail clients- OE, windows, windows live or thunderbird. 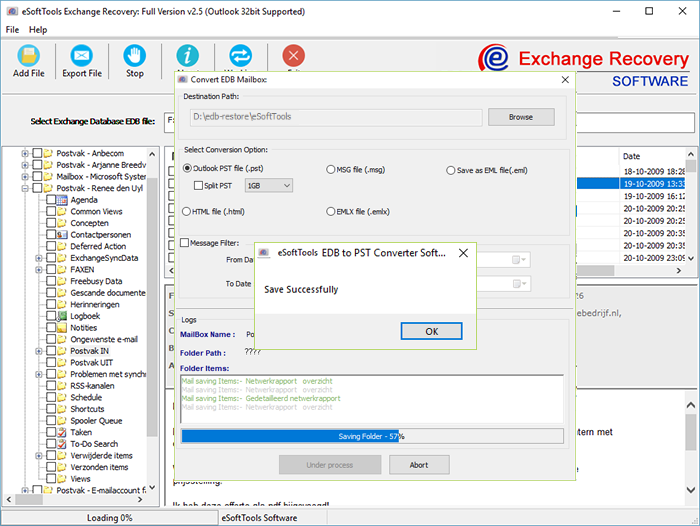 For downloading and installing Exchange EDB to PST Recovery Software you don’t need to install MS Outlook or Exchange Server on your machine. It can supports all MS Outlook file versions included 2016 (32 and 64 bit) and Exchange Supported versions included 2013 and below versions for EDB Recovery and conversion to PST. Exchange EDB to PST Recovery Software has the capability to recover emails from corrupted, damaged or inaccessible EDB file and convert them into PST UNICODE, EML, MSG and HTML format with mails or attachments. 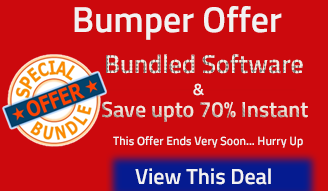 Software scans EDB mailboxes items and Convert complete items or selective items from EDB file to PST file. 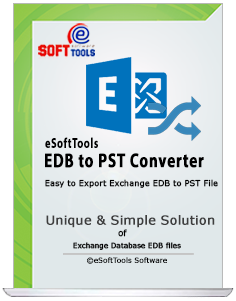 Can I convert large EDB File into PST Outlook by using this Software? Yes, there no size limitation is imposed for EDB file; export any size of EDB files to PST Outlook file. Can I Recover Selective Mailboxes or folders from corrupted EDB file to EML or PST? Yes, you can select the mailboxes or folders from EDB file using check or un-check process and export them into PST or EML. How many mail clients Does EML file supports for re-accessing if I convert my entire EDB file to EML? EDB to PST Recovery Software can recover EDB file to EML and the converted EML files can be access in different mail clients such as- outlook express, thunderbird, windows and windows live mail etc. Can I convert private folder from EDB file into Outlook using the Software? Yes, the Exchange EDB to PST Recovery Software can convert private or public folders from EDB Files to Outlook file. What if I face any problem during EDB to PST Conversion? If you face any problem while conversion time, then just contact with our experts by online supports. What type of Outlook file will the Software create after conversion? Exchange EDB to PST Recovery Software will create UNICODE PST file that will easily open in lower and upper versions of outlook included 2016/2013/2010 to 97. I am happy to praise your software; its working functionality was too easy I successfully converted all my EDB files to PST and EML with emails, contacts, calendars, task and appointments etc…thanks a lot.